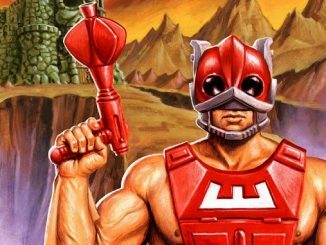 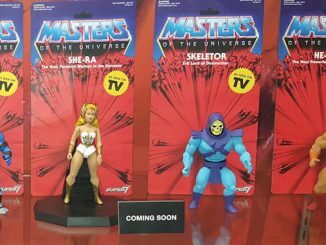 The Most Evil Being in all of Eternia has arrived! 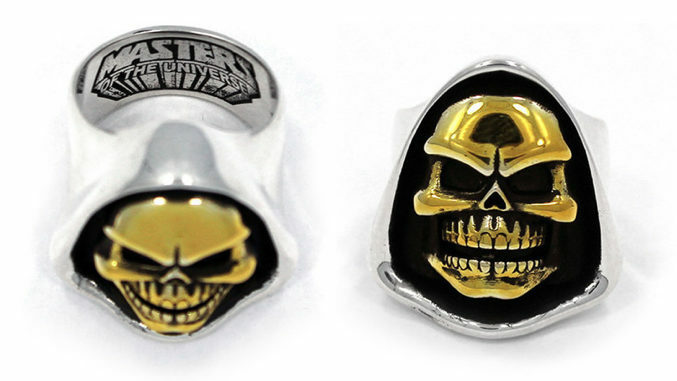 The Skeletor Ring from Han Cholo is one of their most epic creations yet! 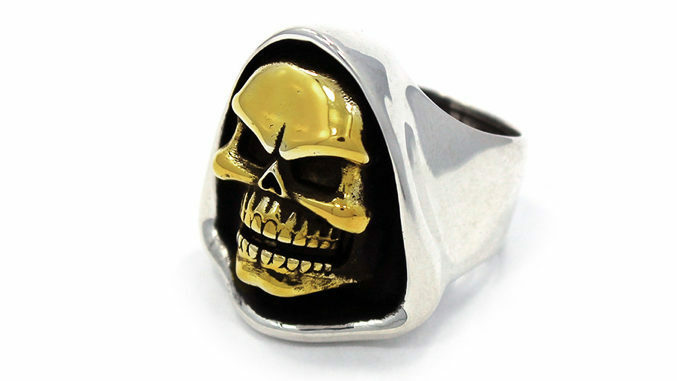 The Ring comes is made in a two-tone Gold and Sterling Silver. 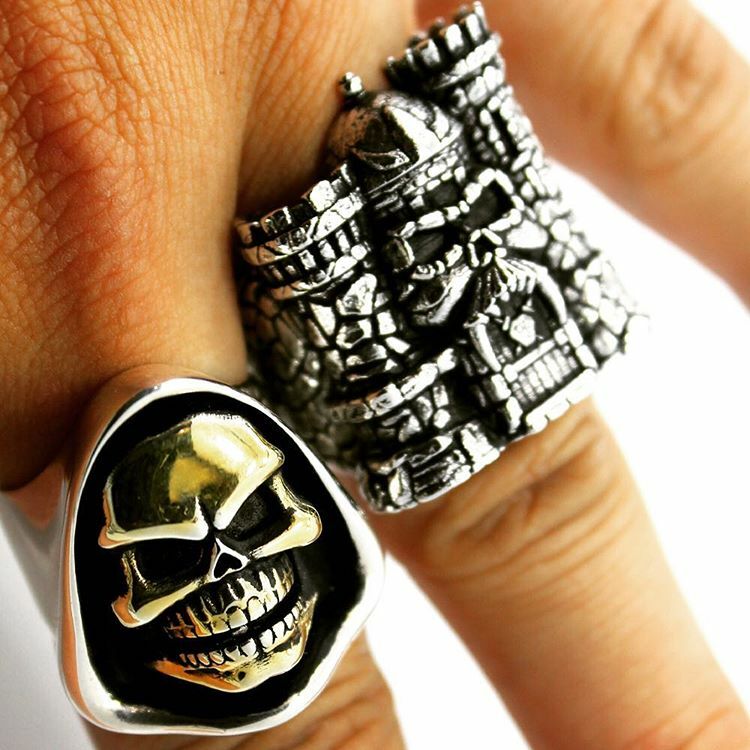 The Skeletor Ring and other cool He-Man items are available now at Han Cholo.